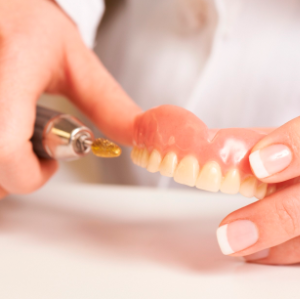 Our motto is to make your denture advanced, affordable and comfortable. 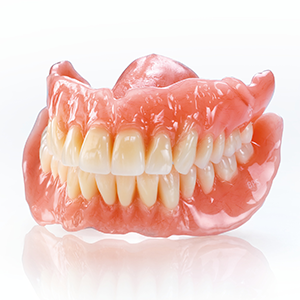 All denture relines 50% off. Mobile services for rest home and retirement village residences. Discount applies to Super gold card holders who are aged 65 and older. 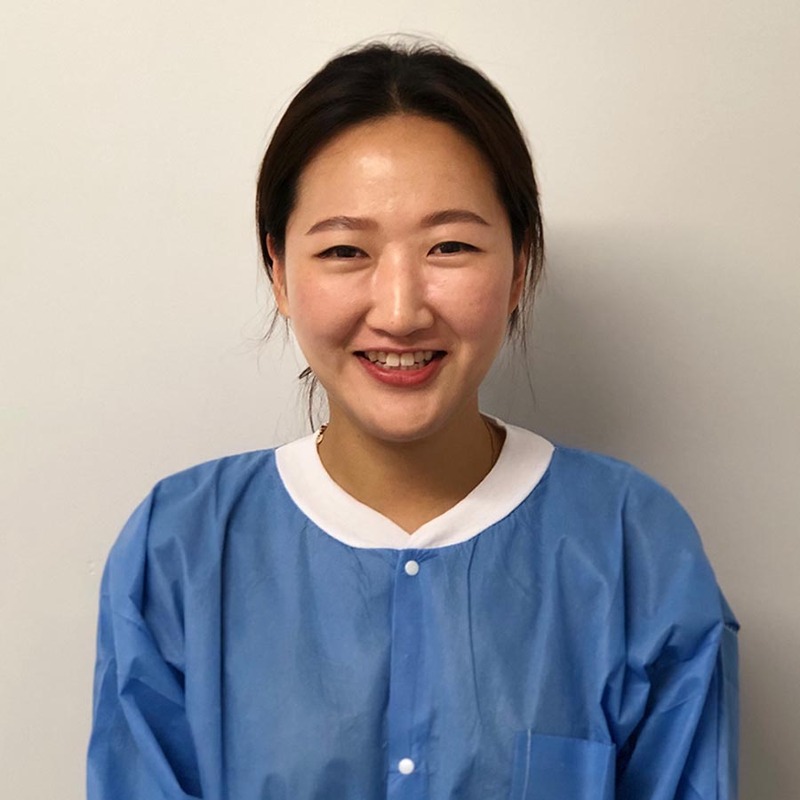 Jo and Ashlee are qualified in their profession, having graduated from Otago University with a Bachelor of Dental Technology degree before completing post-graduate studies in Clinical Dental Technology. Our philosophy has always had a strong community focus, believing in open discussion and information sharing about the best and most cost-effective options available. 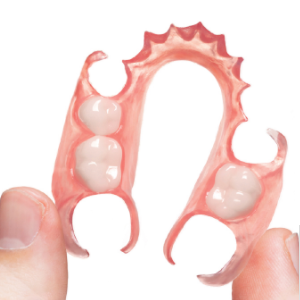 I have had 3 different sets of Dentures during the last 5 years and I have not been able to keep the bottom ones in due to very sensitive gums & dentures not biting properly. I have now received my 4th pair from Jo 2 weeks ago. She listened to my problems, and went the extra mile for me. I now have dentures which are comfortable & which I can keep in my mouth. For the first time in 5 years. I am happy and can chew & eat my food. The receptionist made me feel very welcome from the time I walked through the door. I didn’t have to wait long before I was attended to. It wasn’t just about having new teeth made, it was also about how they would look when I smiled. I hadn’t thought about not being able to see my teeth when I smiled, but Jo picked it up straight away, and suggested I have teeth that would show when I smiled, when I went home checked out my wedding photos, found they showed in them. So I am really pleased that Jo picked up on that, and I am very happy with them. The price was cheaper than anywhere else. 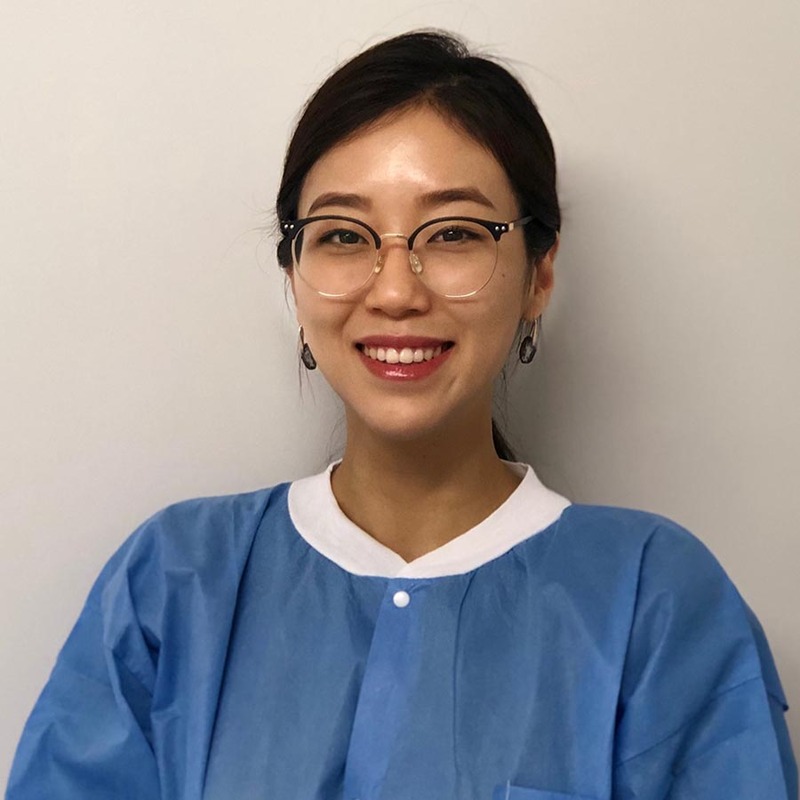 I am so pleased to be able to share my experience of the treatment received from Jo during the making of my denture recently. I must say Jo was professional throughout the whole procedure paying great attention. The likes of which I have not experienced before. Jo is a very personable young lady. I was impressed on my first meeting with the receptionist, she was very welcoming and made one feel at ease. I then was most fortunate to meet Jo. She was so friendly, but at the same time, very professional. I needed to refer to the clinic 4 times as I have a very sensitive mouth and gum each occasion Jo treated me like it was my first appointment. 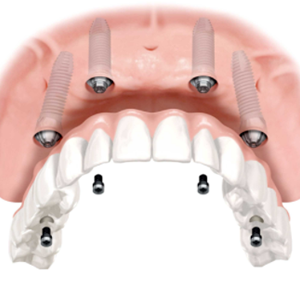 My teeth are now perfect, very comfortable and many friends have made mention of how nice they were. Couldn’t have asked for anymore. Service received very professional & even price good. I was very pleased with my welcome and the service by the receptionist was excellent. At last I have some decent teeth that I can smile with. She even made my husband welcome and hot cup of refreshment very welcome. Jo was wonderful in discussing with me what teeth I wanted and how they were look. 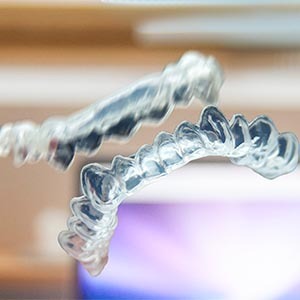 At Miracle Denture Clinic we consider all options to get you the most suitable, comfortable and uniquely customised dentures possible with the most up-to-date techniques and quality materials. Generally needs 4 appointments and your dentures will be ready in 2 weeks! Copyright by Miracle Denture Clinic 2015. All rights reserved.